We are a leading Manufacturer of condensate pump and condensate removal pumps from Ahmedabad, India. 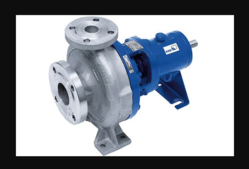 Pioneers in the industry, we offer Condensate Pump such as Industrial Centrifugal Process Pumps and Centrifugal Process Pumps With Semi-open Impeller from India. 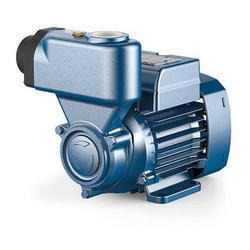 Condensate Removal Pumps represents firm will to provide innovative products which cannot be compared with any other products in the global competitive world market generating vigor to condensate removal pump market. Looking for Condensate Pump ?